Chesil Beach – Stones from Mars? Chesil Beach. At least 300 trillion silica stones. Indigenous or extraterrestrial? The shingle beach is 29 kilometres (18 mi) long, 200 metres (660 ft) wide and 15 metres (50 ft) high. The beach and The Fleet, a shallow tidal lagoon, are part of the Jurassic Coast, a UNESCO World Heritage Site. The bulk (98%) of the beach pebbles at Chesil Beach consist of flint and chert – chert and flint are microcrystalline varieties of quartz (silicon dioxide SiO2). Their quartz crystals are so tiny that chert and flint fracture more like glass than quartz crystals. Chert and flint are essentially the same. 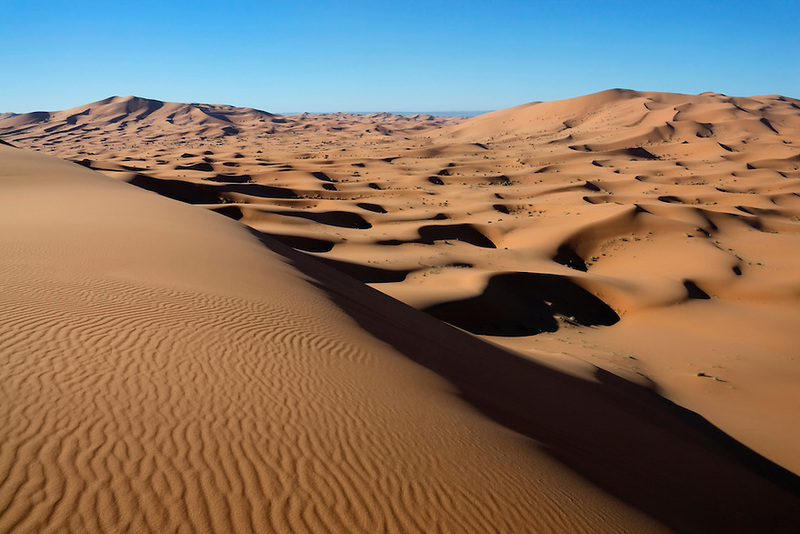 Beach and desert sand (e.g. 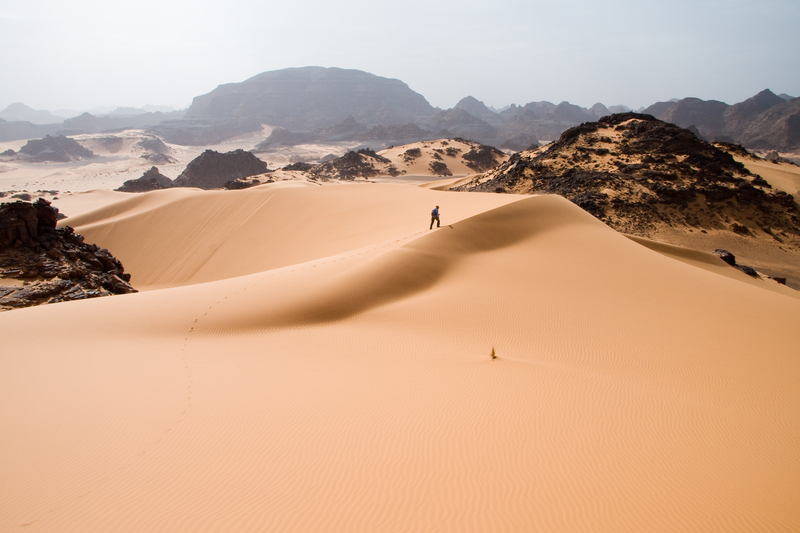 Sahara desert) are also composed mostly of silicon dioxide. The beach origins and development are widely debated. It is thought the pebbles are the result of erosion from local rock (chalk, sandstone) and are millions of years old. Since flint (chert) isn’t known to be forming anywhere today, their actual formation is also in dispute. It is thought to occur as a result of chemical changes in compressed sedimentary rock formations, during the process of diagenesis. One hypothesis is that a gelatinous material fills cavities in the sediment, such as holes bored by crustaceans (sponges) or molluscs and that this becomes silicified. An idea that is at odds to the fact that in normal conditions silica is negligibly soluble in salt water. Peculiar conditions are required for silica to form from solution. Earth’s surface is littered with debris from Mars including that of stones, rocks and pebbles! The once earth-like planet Mars entered into hundreds of violent encounters with Earth in past millennia. These encounters saw Mars eject colossal amounts of volatiles, dust and debris. Enormous volumes were swallowed up by Earth and now forms a good portion of Earth’s unconsolidated sediments (sand, loess, clay, gravel) and sedimentary rocks including that of sandstone, limestone, shale, chalk,* etc., – all washed around the globe and sorted into distinct layers (see Guy Berthault’s work) courtesy of falling Martian water (in many regions causing rapid fossilization). In short Earth’s outer layer (lithosphere) comprises tons of material whose origin lies with the god of war, Mars. Included in this fallout were vast quantities of rocks and stones which were deposited around the globe – none more so than in the UK. Chesil Beach is made up almost entirely of extraterrestrial pebbles – silicate rocks from Mars. They fell to earth in vast quantities only a few thousand years ago. The stones that fell into the sea were washed ashore and sorted by unrelenting storms and wave surges. They originate from the lower mantle of Mars which I am suggesting was/is the same composition as earth’s mantle – silica (silicon dioxide), the exact same composition as flint/chert pebbles. This suggests that the lower mantle is enriched in silicon in comparison with the upper mantle, consistent with the chondritic Earth model, and that there is limited mass transport between the upper and lower mantle. Earth science: Lower mantle may be rich in silica. They were ejected along with masses of vaporized rock, dust and debris as Mars gave birth to its solid iron core to become the winged messenger Mercury. After approximately 2,000 years of encounters with Earth, the huge gravitational and electromagnetic forces exerted upon Mars caused a momentous event. The larger “magnet” of Earth literally tore out the smaller magnetic heart of Mars. Its solid iron core, its working dynamo, was sucked out to become the planet known as Mercury (Egyptian Aten). A “Glorious Sun-Disc of all Lands” is born! The evidence for the genesis of Mercury is still visible today in the form of the Valles Marineris – an enormous scar on the surface of Mars with a length approximately (allowing for shrinkage) the same diameter as Mercury – this is no coincidence! The largest canyon in the Solar System, the Valles Marineris cuts a wide swath across the face of Mars. This enormous chasm is the source of countless tons of material on earth including Chesil Beach pebbles. Tons of molten silica droplets (gelatinous silica) rained down on earth, some fell on land, some into the sea while others were deposited and sorted into flint beds in ET chalk (as well as randomly) and a variety of other sediments. They formed a variety of shapes and sizes. The smaller droplets maintaining a more regular egg-shape due to less air resistance as they fell. Larger nodules taking on a more highly irregular knobbly warty shape due to increased drag as they tumbled through the air. Sometimes spinning off smaller droplets. Oval rounded flint (chert) pebbles Chesil Beach. Nodular flint with a white cortex. Imagine this in a gel-like state tumbling to earth like a asteroid. The notion that these shapes are the result of burrowing sea creatures is absurd! Approx. size 8″ in length. As above such irregular shapes are the result of larger droplets of silica tumbling to earth. Similar pebbles/stones (including nodular flint) can be found in garden soils, fields and woodland areas, abundant in some places, while not at all in others (as you would expect). May I suggest the reader confirm this for themselves? They are thought to be the result of glacial processes i.e. left over debris as the ice retreated. This is incorrect, they are stones from heaven and many lie not far from where they fell; streams, rivers notwithstanding. Post depositional processes have of course played a part especially in high energy environments such as coastal areas. The sea of stones at Chesil beach have been further rounded (chipped and broken) by the action of the waves. But note; smaller flint stones found in fields and garden soils are also rounded where no wave action exists. Are we to presume glacial erosion processes produced stones that are so similar to Chesil pebbles that it would be almost impossible to tell them apart? Also, if erosion is responsible for rounding then how do we explain the larger ‘unrounded’ nodular flints also found throughout the land? The different colours are down to impurities. These were added as boiling hot molten silica mingled with other compounds on Mars. Most flint pebbles and nodules are often surrounded by a thin white layer, sometimes called cortex or crust. This is the exact same composition as the stones i.e. silicon dioxide, but less dense. It has nothing to do with chalk as some believe. Flint nodules (pebbles, stones, etc.) gained their white patina as they tumbled to Earth. The fact that the cortex is said to be the same composition (silica) as the body is definitely telling us something. The most likely scenario is that we are looking at some kind of atmospheric quenching process. I would imagine that the surface of the molten droplets literally sizzled as they fell. Question; why do so many flint nodules maintain their white crust if they are supposed to have been eroded over millions of years, that would include those found in high energy environments as well as those found in soils (i.e. fields)? From a mythological perspective flint/chert finds a strong celestial association. For example, in Ancient Egypt flint is shown to be connected to the goddesses who are the (fiery) Eye of Re, with Re himself, the sky god Horus, snakes and lions. Flint is also related to the northern and eastern sky, storms and thunderbolts as well as luminosity! Additionally, both the sun and moon are linked with flint and shinning gold. Makes no sense unless of course we take the ancients at their word – the stones fell from the sky!